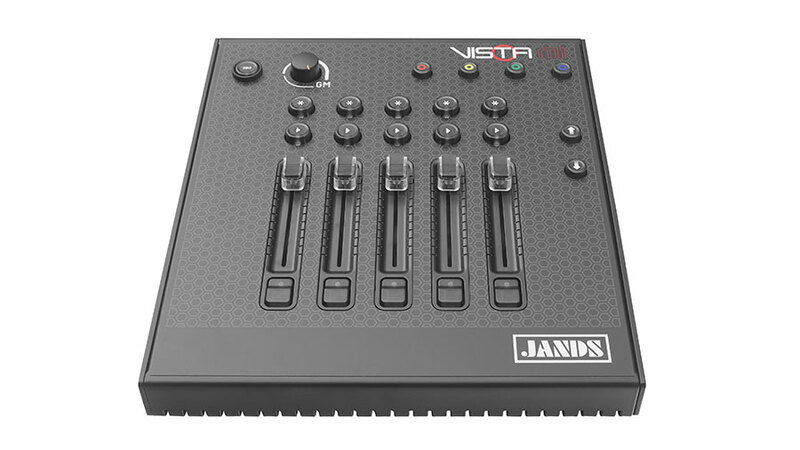 The Vista M1 – a console in your back pocket. 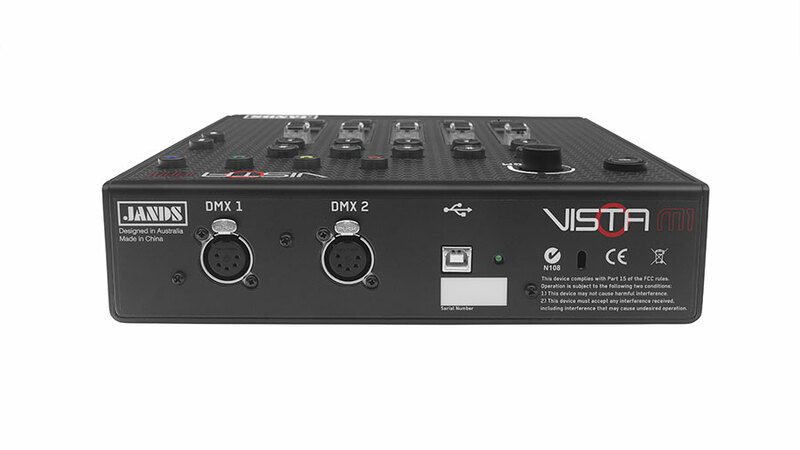 The Vista M1 is an ultra-compact and extremely cost-effective playback-only Vista control surface. 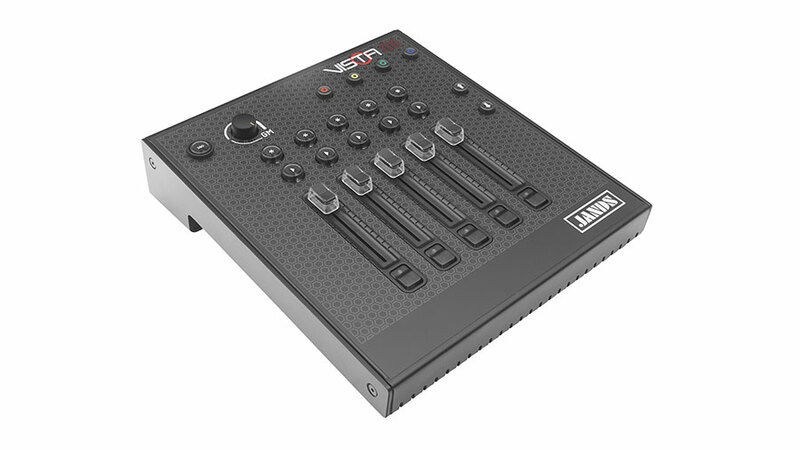 The M1 is ideal for situations where you can do your programming in advance on your PC, but you still want hardware to control the playback of your show. Designed to be used with a laptop, the M1 gives you all the playback benefits of a Vista show in a compact and portable package that‘s perfect for trade show booths, hotels, clubs or any venue where space is tight. With five playbacks including faders and flash buttons, plus a rotary master fader, the M1 is a complete and portable Vista playback module. When you want to travel light but you don‘t want to compromise your show, the M1 is the ideal live playback solution.